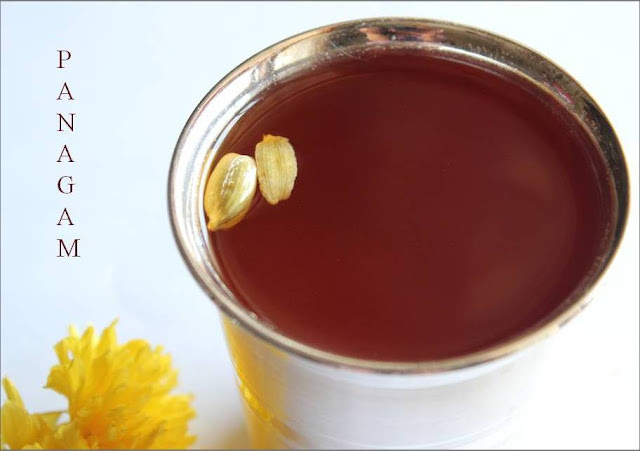 Panagam is a traditional drink made as a naivedhyam on sri rama navami(lord rama's birthday)and on the last day of navaratri.It is also distributed in festivals in amman temples in Tamilnadu(south India).It brings down body heat and helps in preventing the human body from chicken pox in the summer. 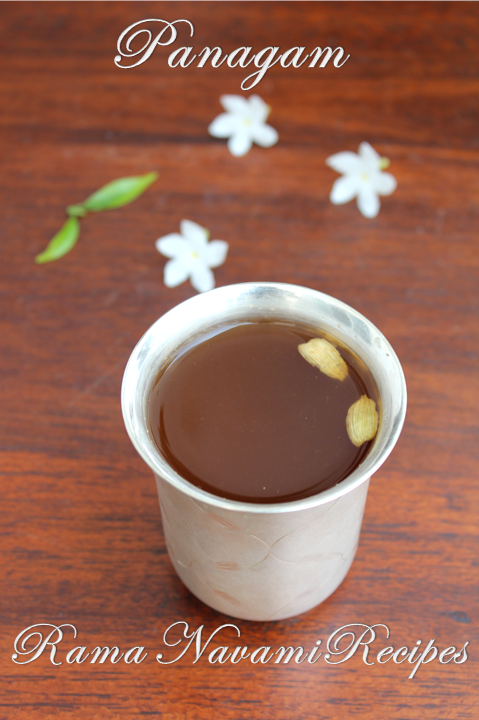 It is made with jaggery,water,dry ginger powder and lemon juice.My mother used to make it during Navrathri and give it to all the ladies who used to come for kulu to my house.Some people do add tulsi leaves,you can if you wish to. 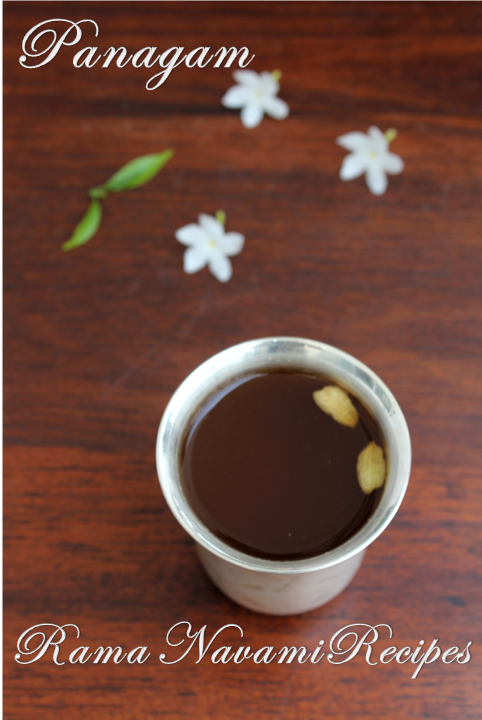 1.Powder jaggery and dissolve it in water.leave it for 30 minutes. Add chukku or dry ginger powder,cardamom powder,edible camphor and lemon juice. 4.Strain it for the impurities and serve chilled.